Up to 50% OFF! Sale Sale Sale. 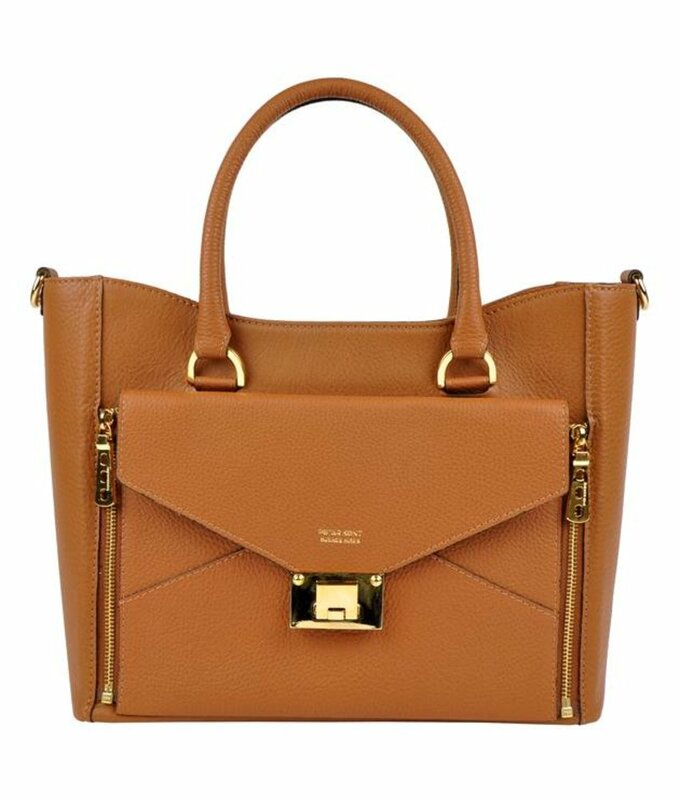 Exclusive leather handbags, shoulder bags, crossbody bags and purses for women. Mega Sale - Up to 50% OFF! 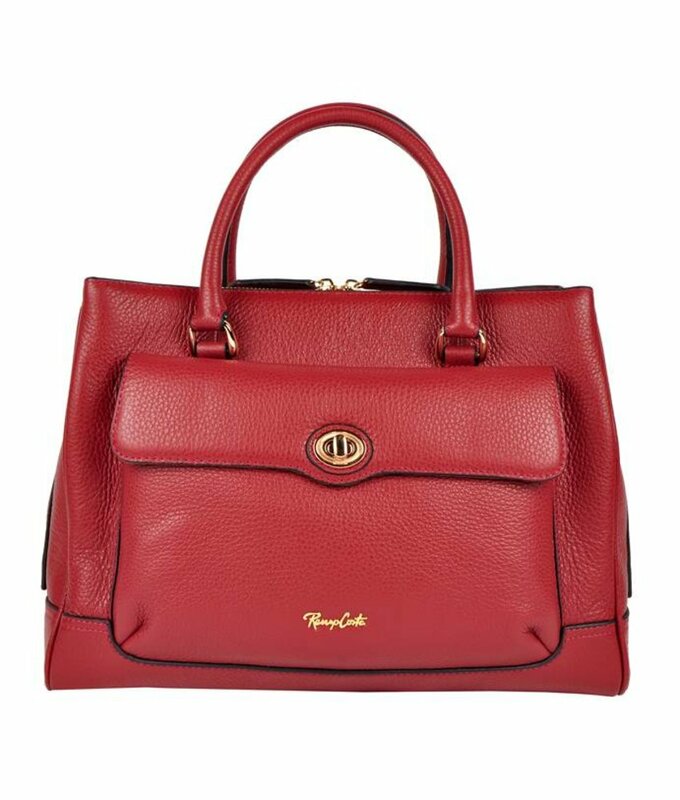 Chic handbag from very soft carpincho leather, including detachable shoulder strap. 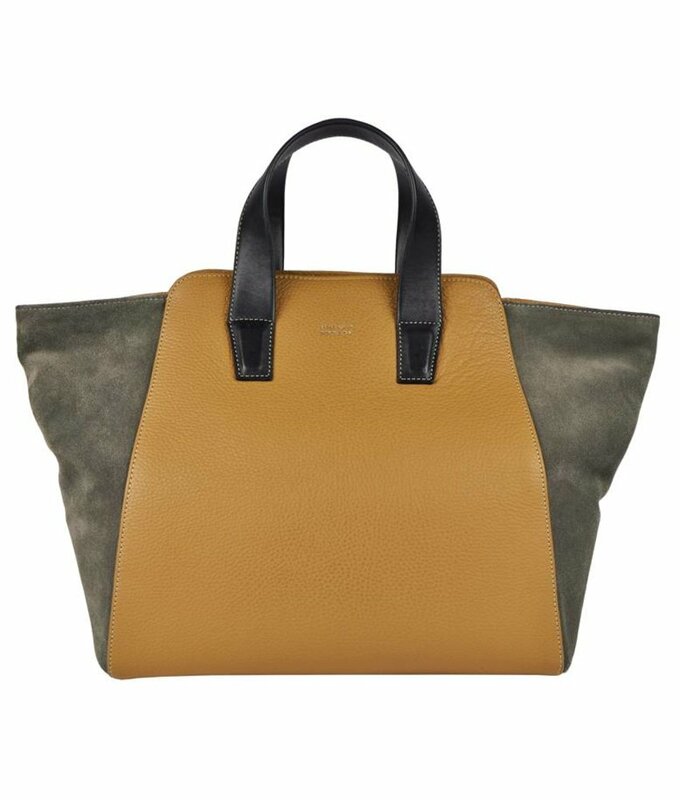 Stylish, solid handbag made from very soft nappa leather combined with suede. 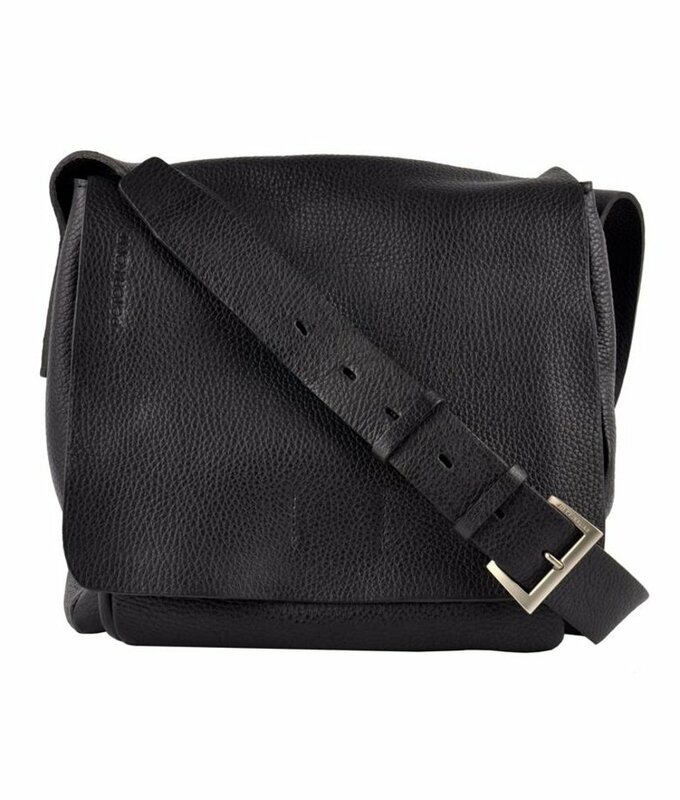 Popular crossbody bag by Peter Kent with many storage compartments. 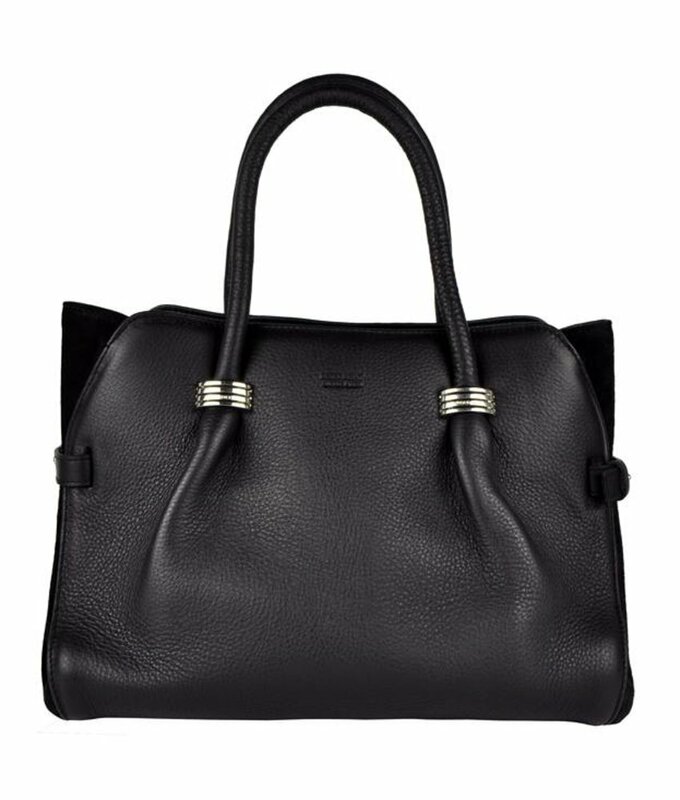 Made from extremely soft, supple and firm grained leather. 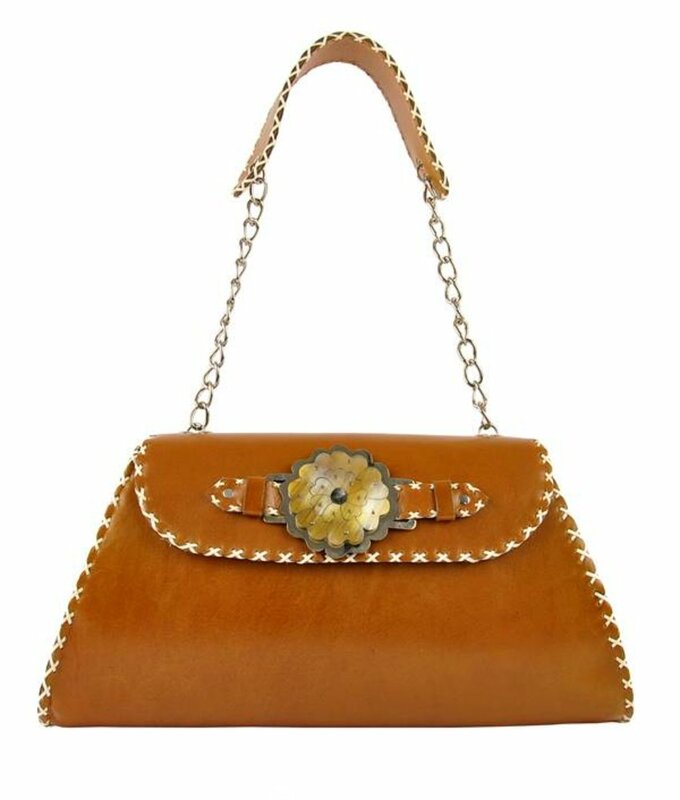 Chic handmade shoulder bag made from sturdy and smooth leather. 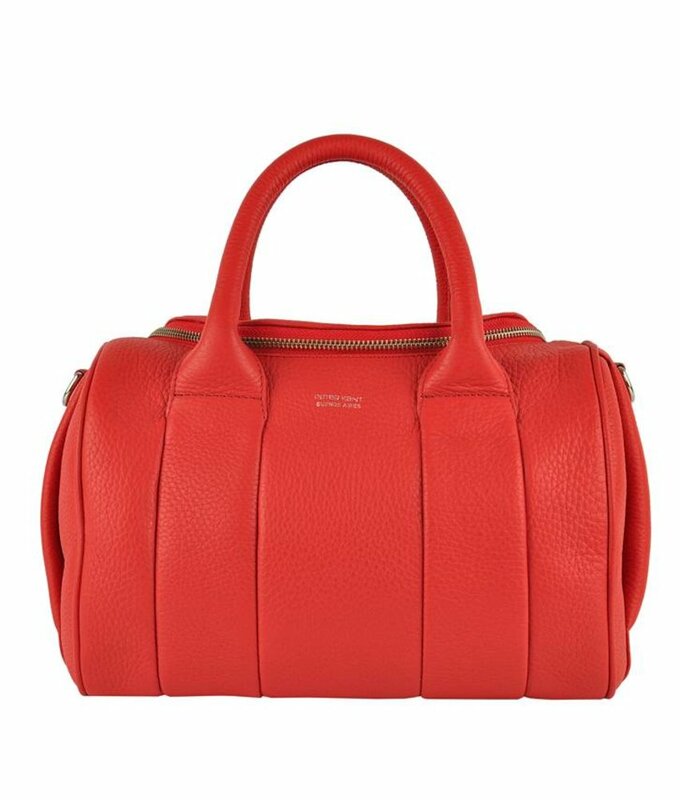 Luxury warm red grained leather handbag by Renzo Costa. 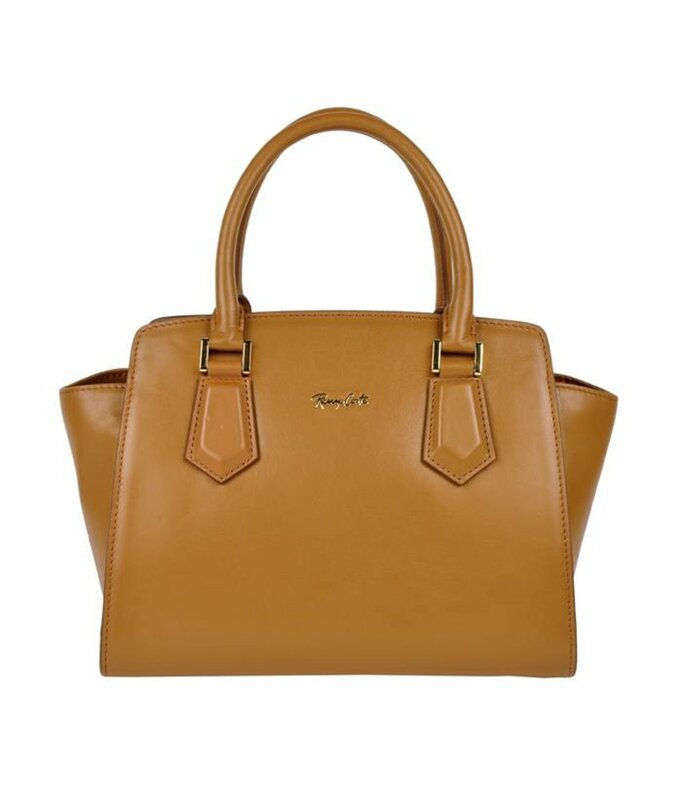 Chic handbag made from solid and grained leather with removable shoulder strap. 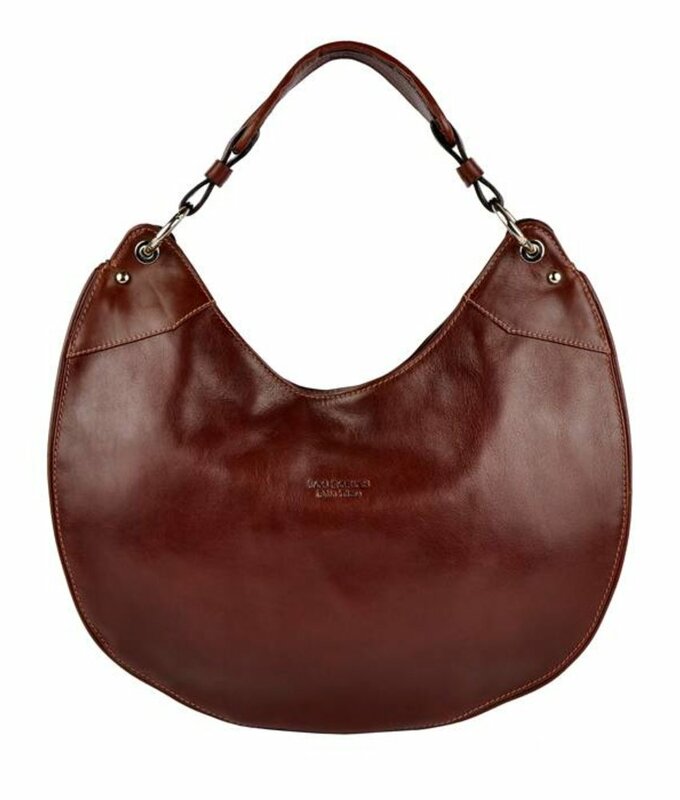 Sturdy, red brown leather shoulder bag with removable shoulder strap. 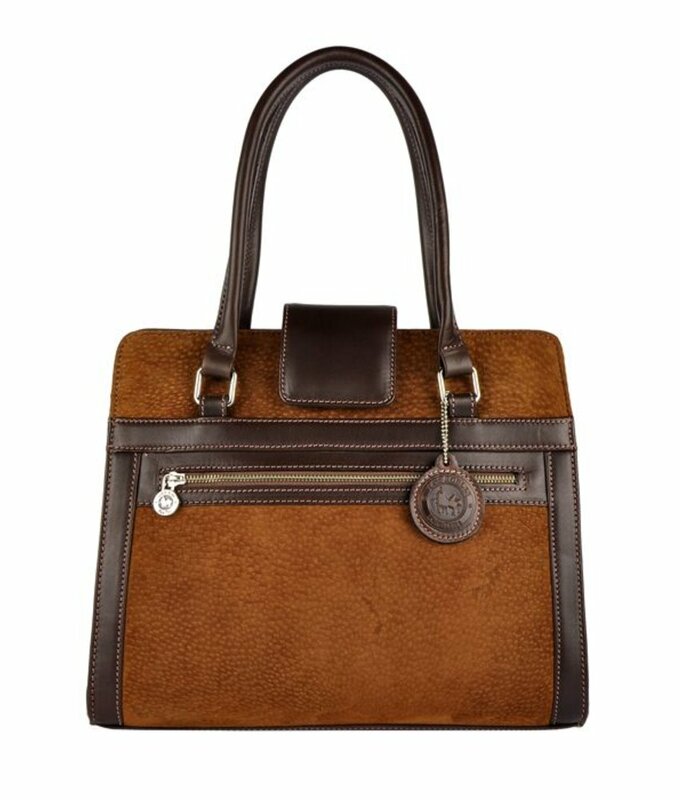 Chic brown leather handbag by Renzo Costa. Up to 50% OFF! 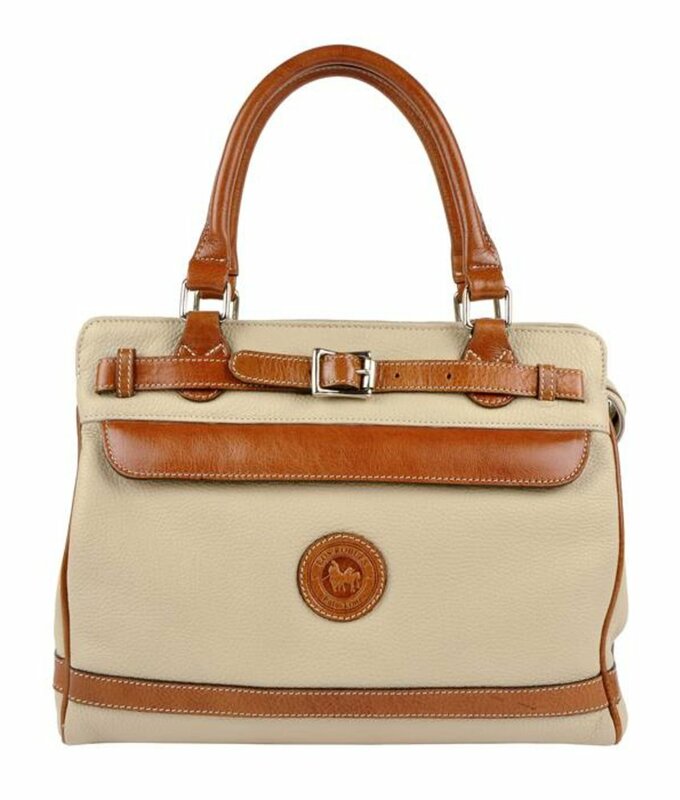 Los Robles Polo Time and Peter Kent bags on sale. 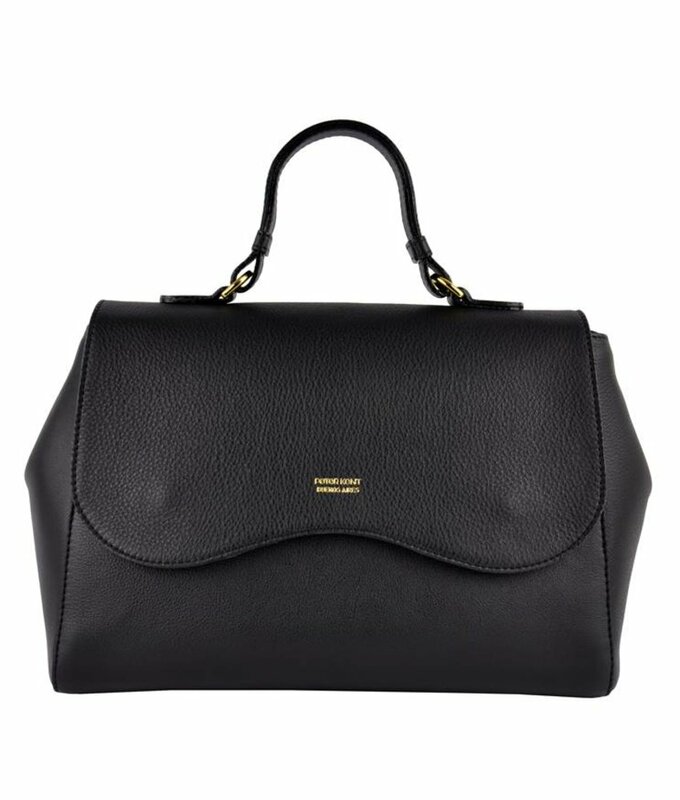 Exclusive leather handbags, shoulder bags, crossbody bags and purses.